Focusrite’s Guitar Masterclasses at The Guitar Show offer a unique opportunity for guitarists of all ability levels to learn and take inspiration from some of the finest up-and-coming session players, artists, producers, YouTubers and product specialists in the industry. 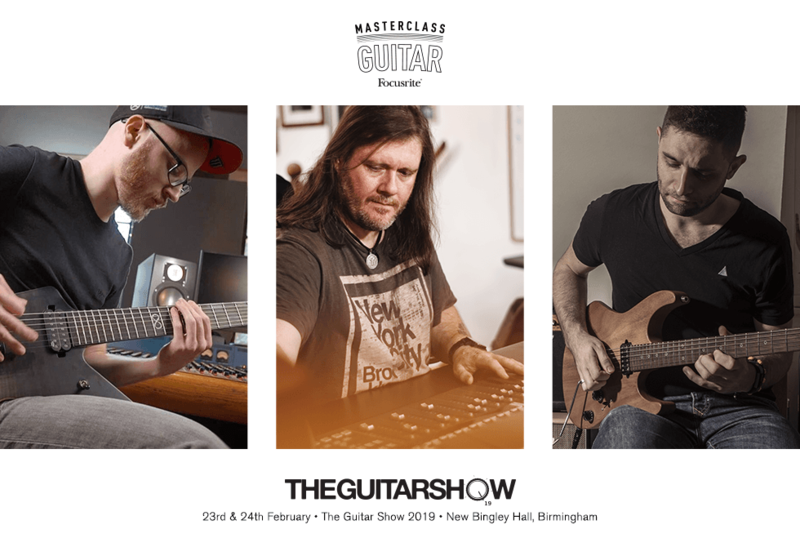 Be sure to stop by and chat to the Focusrite team on Stand F0, who will be on hand to give advice on all aspects of capturing your creativity in the studio. Your tone, anywhere: From studio session to stage with Sam Whiting and Focusrite.